You can make them big or small. Did you know that the largest falafel ball according to the current world record, was 74.75 kg (164.4 lb), set on 28 July 2012 in Amman, Jordan? That’s a huge falafel ball! We make our own falafels in Roots. We do not buy them ready made. We use chickpeas that we leave to soak for a night. The next day we blend the chickpeas with the other ingredients and we roll each falafel by hand. Hand rolled is special. Can you feel the love we put into them? Nobody makes hand rolled anything anymore. Right? Except here in Roots cafe! 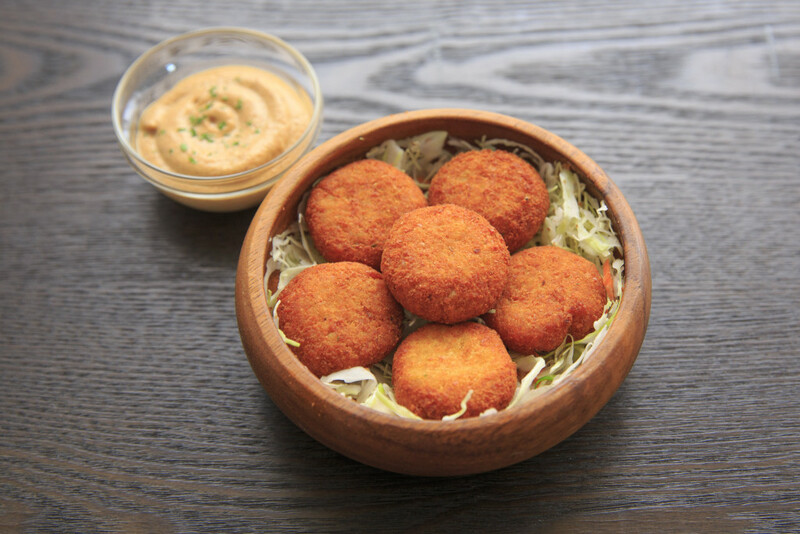 Have you tried the falafel yet? 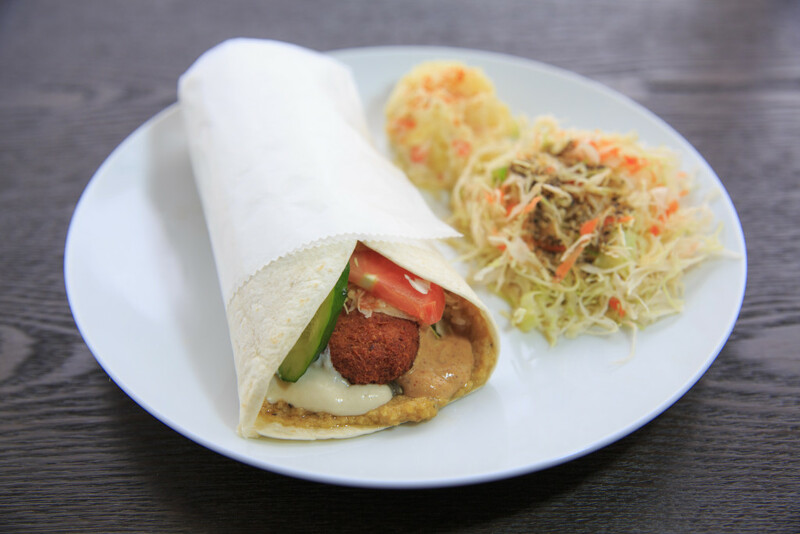 We serve Falafel in Roots either in a bowl or as a wrap. Which one is your favourite?